Lineup released for Dirty Dutch Outsiders December 19th in Amsterdam RAI. 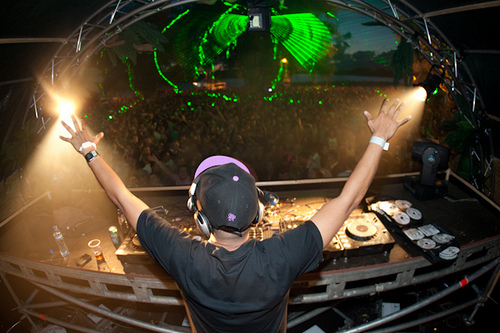 Main stage: Chuckie, Afrojack, Carita la Nina, R3hab and Lucien Foort. They will be supported my Zawdi MC and MC Roga. Chuckie – Aftershock (Can’t Fight The Feeling) this song won a Dutch TMF Award in the Best Dance Artist category over Armin van Buuren and Tiësto.